Although you could really inform people by simply using materials with alphanumeric characters on them, it would still be best for you to utilize photos. That’s because figures that people can associate with things that are pleasurable are those that attract people. Although pictures don’t really move, people like to look at them because they immediately get surge of information from them. If you’re going to give out pamphlets or hang posters, you may want to at least utilize those that not only have explanations but also creative images so that you could appeal to people and convince them to read and truly consider what you have to offer. Besides, you don’t have to be a professional photographer just so you could have promotional materials that have pictures on them. That’s because almost anyone nowadays can do photo editing and capture photos by using camera devices. 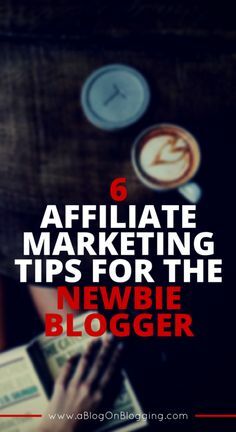 But, just because you can purchase your own camera and also download and use a photo editor kind of application, it doesn’t mean that you could immediately create and convince people immediately. You still have to be strategic in image creation and alteration. For some of what you may want to consider so that you could have quality creations as soon as possible that are great for advertising, please keep on reading. Even if you don’t have a camera for capturing images, you can now create ads by just using photo editors. That’s because there are now sites that contain open-source or public domain images that can be used for free. You should just look for one of the best sites where you can get the pictures that you need, if you don’t have a camera or any plans to get an image-capturing device, and then use photo editing software for your advertising requirements. However, there are various photo editors and only some of them are actually worth using. You should not only envision your work and products later but also consider your budget so that you would know which of the applications for image editing would be ideal for you to buy. 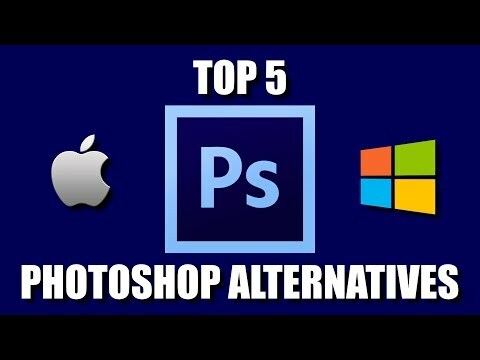 If you can’t afford to buy expensive products like Adobe’s Photoshop, you can always search for free photoshop alternative online like GIMP. Still, whichever editor you’d install, it is important that you have its manual available just so you could be prepared with troubleshooting and know the various features that can be benefited from. When it comes to advertising, you have to look for a niche. That’s so you won’t have to focus on everyone and appeal to random people. 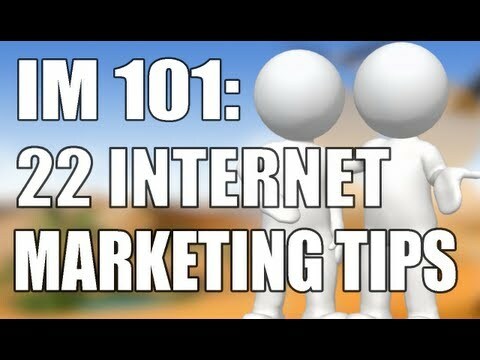 Although it may be true that you can’t control who’s going to be interested in your ads, you ought to concentrate on a certain group so that it won’t be difficult for you to advertise. Plus, it is important that you also consider putting only essential figures onto your ads. That’s so you won’t overwhelm viewers with so many things and get straight to the point.